Our weekly picks for Best iPad App of the Week are published here every Saturday. Check out all our picks via the link at the end of this post and you’ll soon have a collection of stellar apps for your favorite tablet. 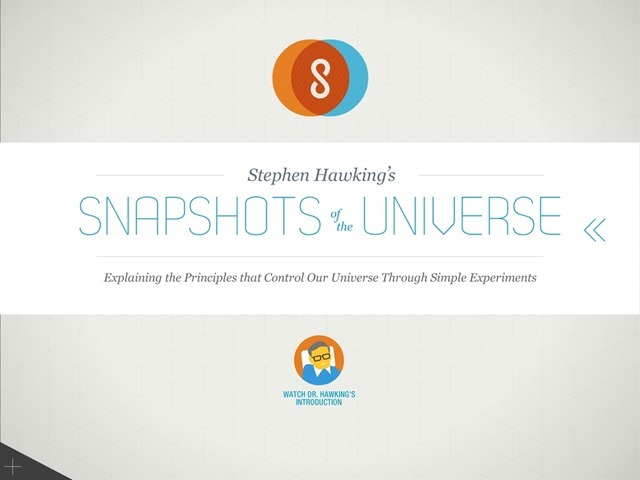 This week’s pick is Stephen Hawking’s Snapshots of the Universe, an app with simple and clear ambitions – just to help us understand how the universe works, that’s all. But seriously, this app offers to help explain the principles that control the universe, based on the work of one of the world’s best known and most respected deep thinkers – Stephen Hawking. 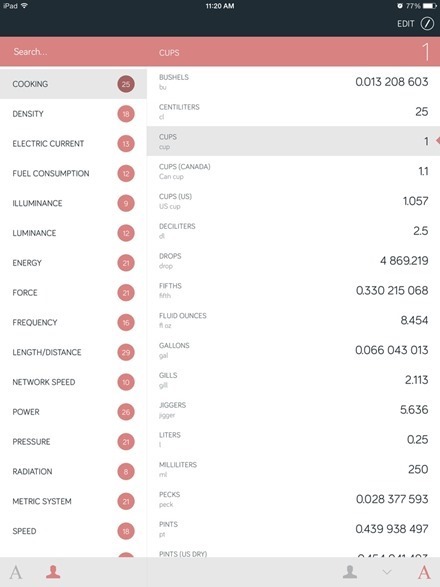 This week’s pick is Amount, a simple and lightweight unit converter app. Want to quickly see what 20 dollars is worth in British pounds? Or what 1 cup is equal to in fluid ounces? How many miles are equal to 100 kilometers? Amount is your friend – for these and lots more similar sort of quick conversions. Made exclusively for iPad to bring sophisticated design tools – dominated by professional studios until now – to the maker’s workshop and DIYer’s home. Create materials for entertaining and special events, small business branding, and home and kitchen use to enhance your milestones or everyday moments. 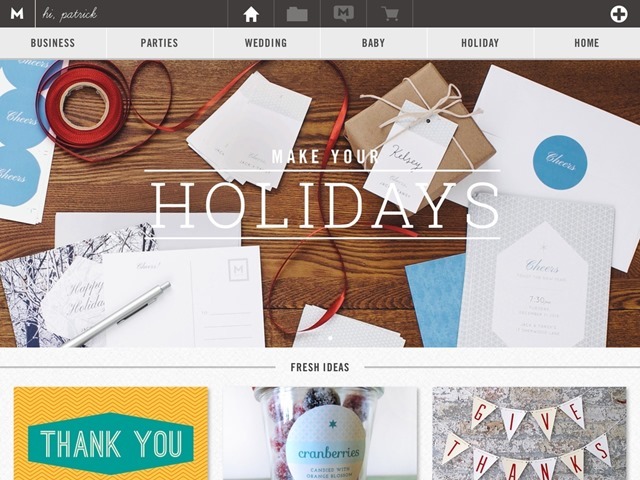 With Makr, make invitations, stickers, business cards, postcards, labels, tags, recipe cards, announcements, stationery, greeting and holiday cards, and more. Choose from a variety of endlessly customizable templates for Parties, Business, Wedding, Baby, Holiday, and Home. 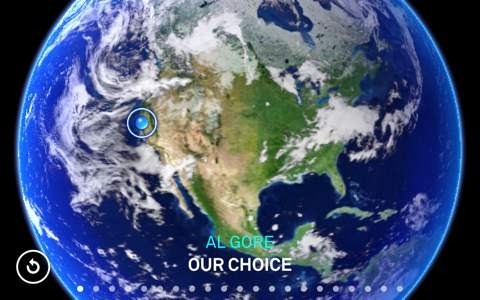 Our Choice is meant to inspire readers to take action and think in new and creative ways about how we can work together to solve the climate crisis. I haven’t had a chance to install the app yet, but I definitely will tonight. I can’t think of too many cause that are more worthy of trying to become educated about than climate change. Here’s an App Store link for Our Choice; it’s priced at $4.99. 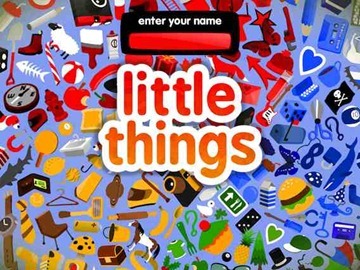 Little Things is the iPad App of the Week in the App Store. 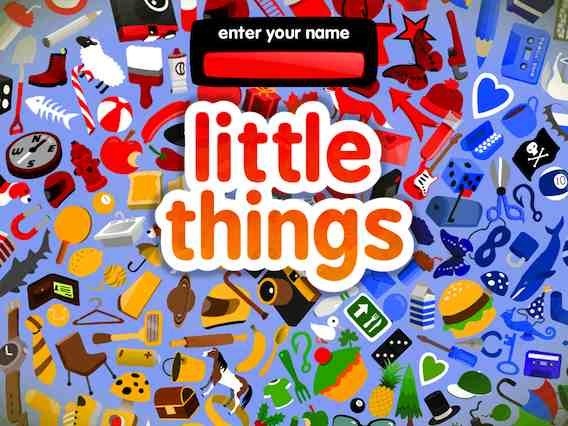 It’s a fun looking search and find sort of game, that seems like one my daughter will enjoy – so I grabbed it this morning.